Seoul City Improv - Live Comedy in Korea! In English! Seoul City Improv (SCI), along with the Korea Improv Theater, is Seoul’s premier comedy club and school of improvisation. Seoul City Improv is home to Korea’s first improv comedy troupe, hosting live comedy shows and open session events in Seoul weekly. Check out our events below! On the first Friday of each month, improvisors, both new and old, are put together for the first time in a unpredictable night of comedy. Pregame with us at Seoul's premier comedy show! Bring your own booze and come see the show hailed by at least one minor celebrity as "honestly better than expected"
On the last Saturday of each month is Seoul City Improv's critically acclaimed must-see improv show event! Improv Cheonguk is SCI’s mainstage show, featuring Seoul’s top improvisors and special guests. 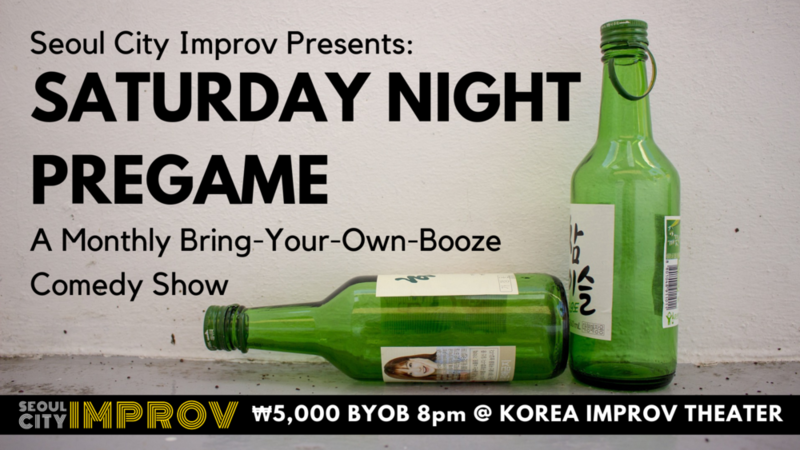 Seoul City Improv holds an open drop-in session events every Sunday from 6pm to 9pm and Wednesday from 8pm to 10pm at the Korea Improv Theater in Yongsan-gu. Open sessions are open to all levels of experience and no prior sign up is necessary. 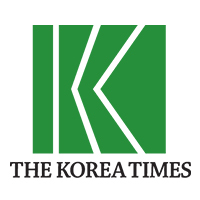 These sessions cost 5,000 won (free for first-time guests). We also offer workshops and introductory courses. 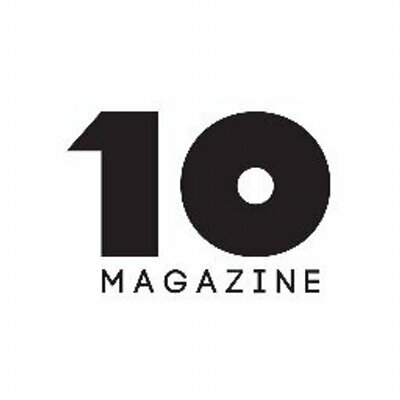 Stay up-to-date with us. Check us out on Instagram!